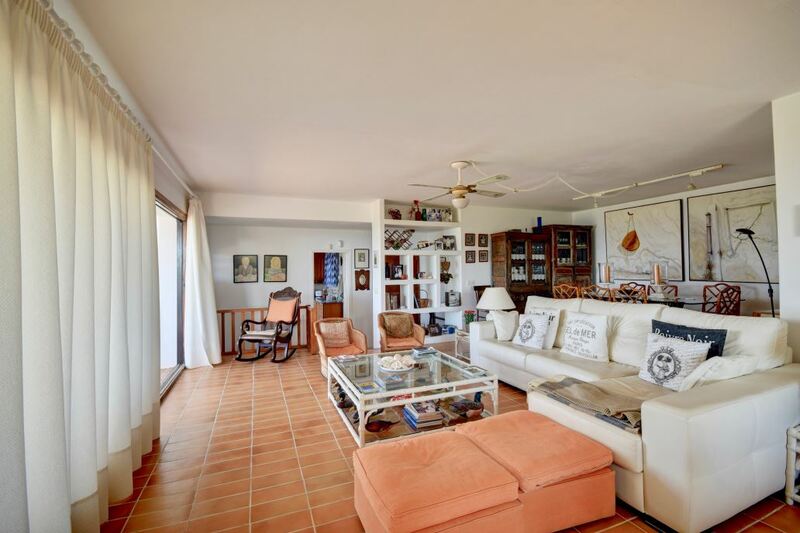 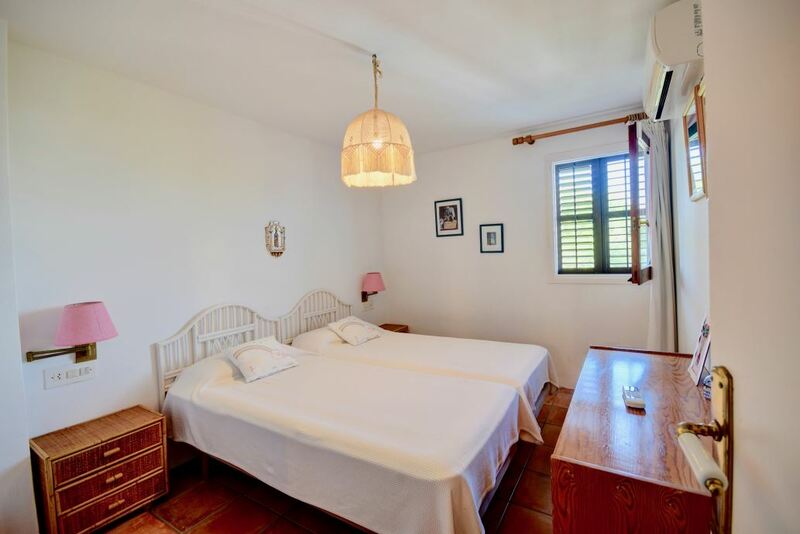 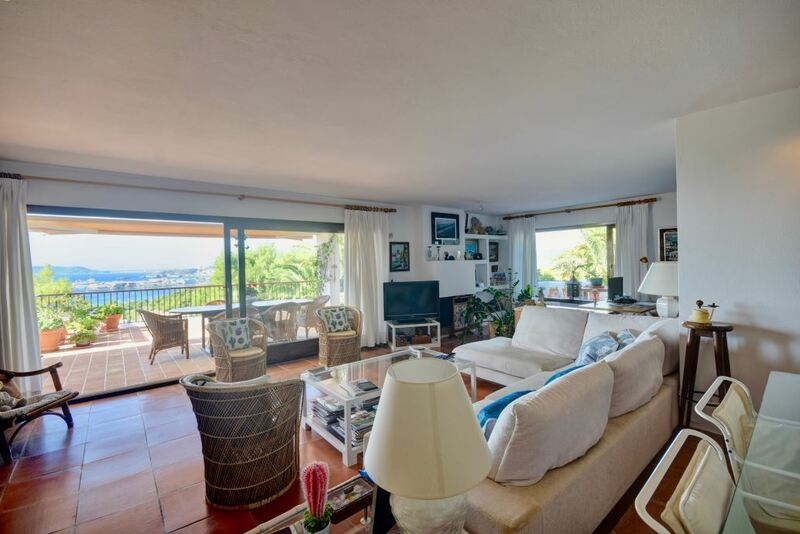 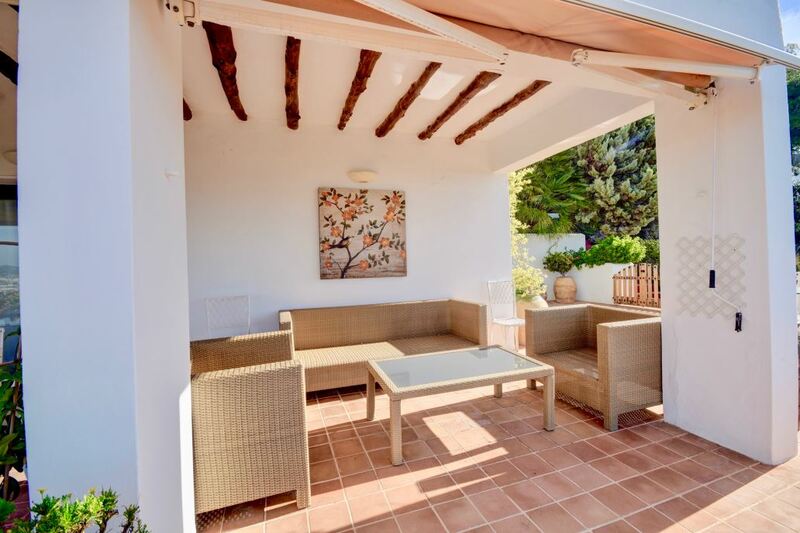 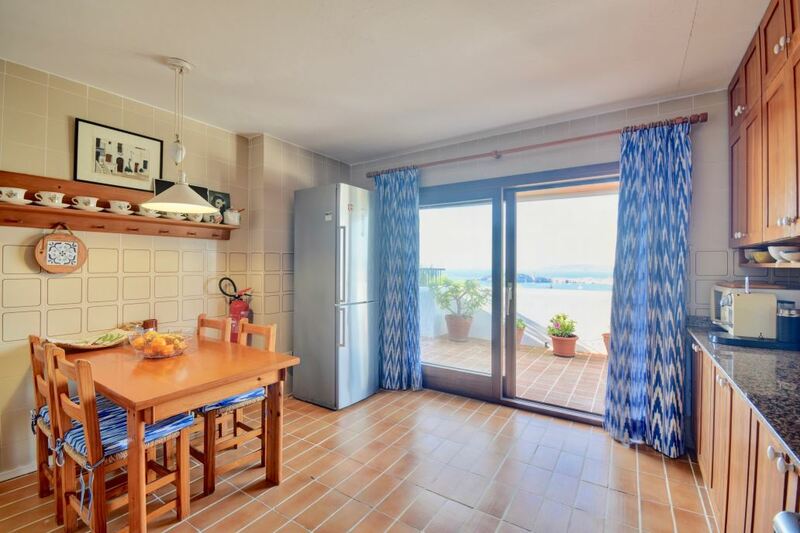 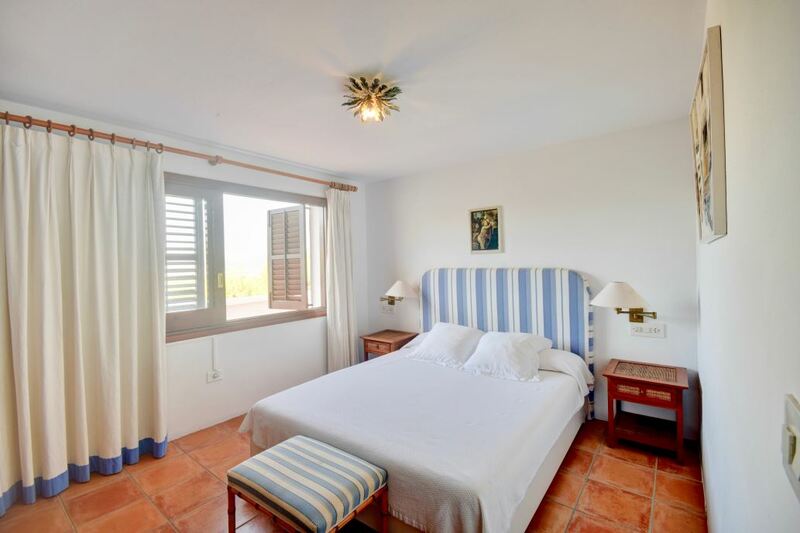 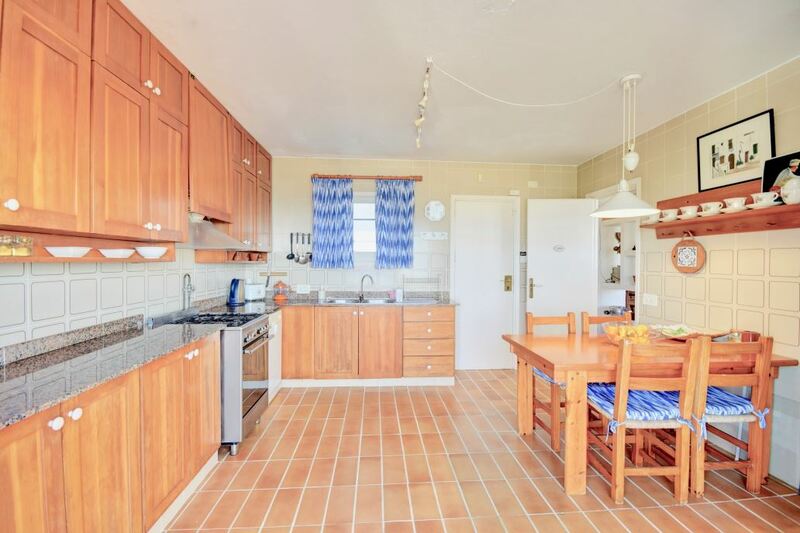 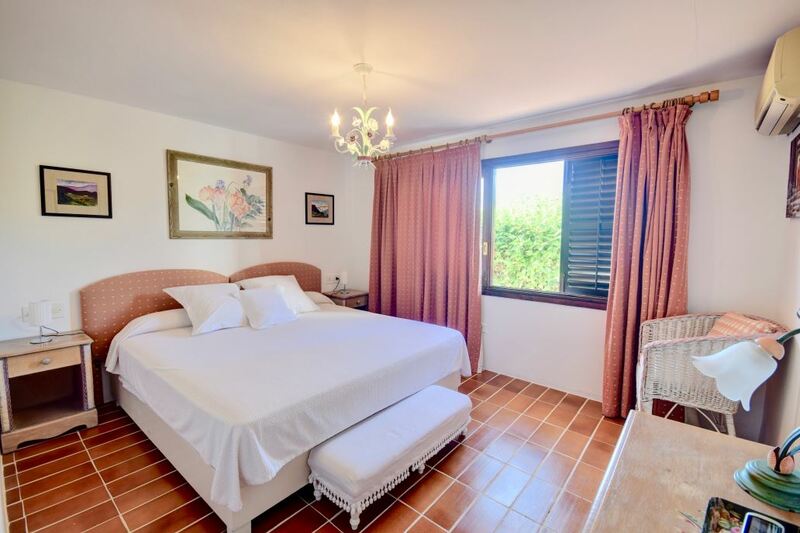 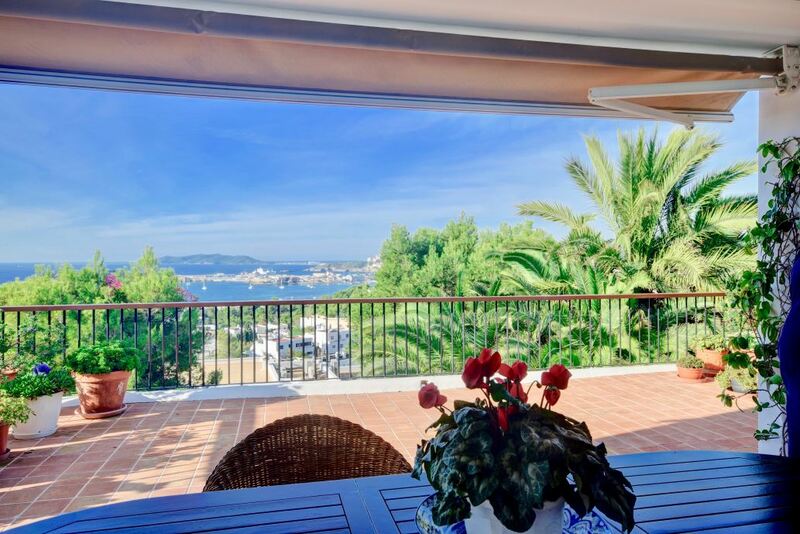 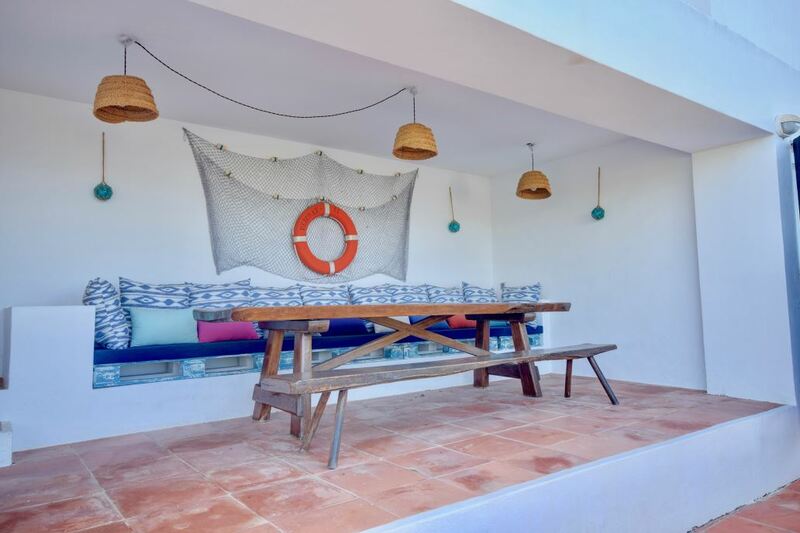 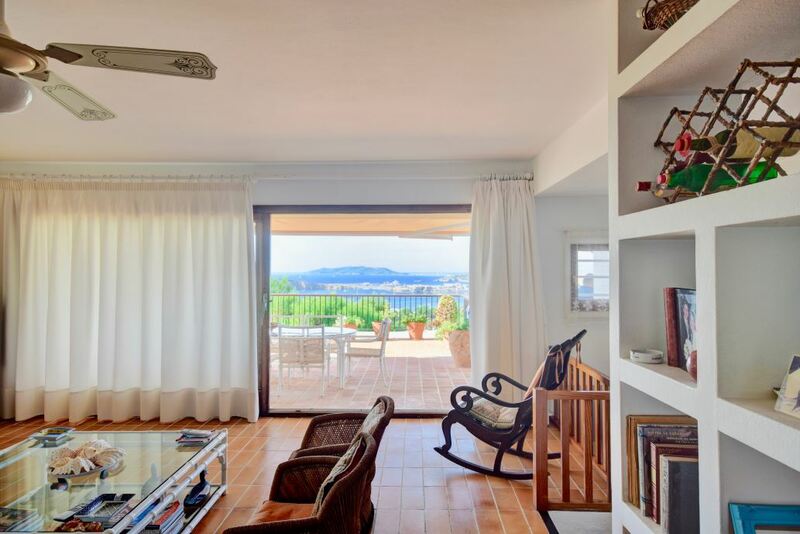 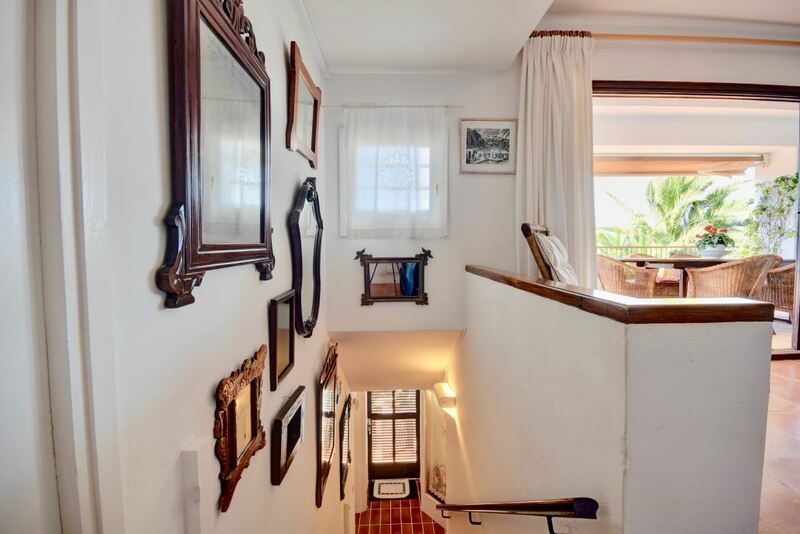 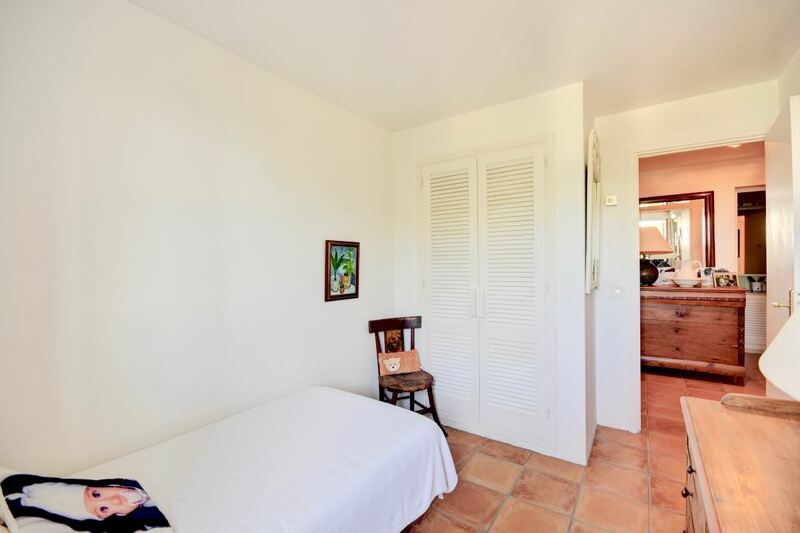 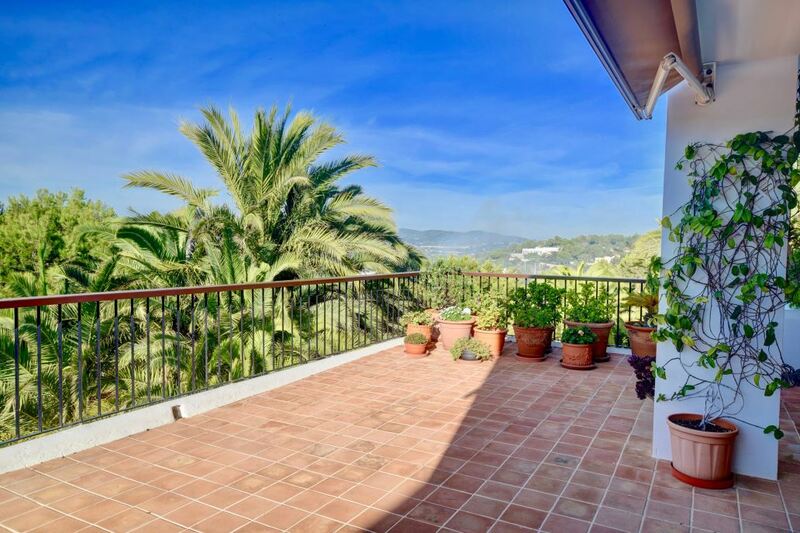 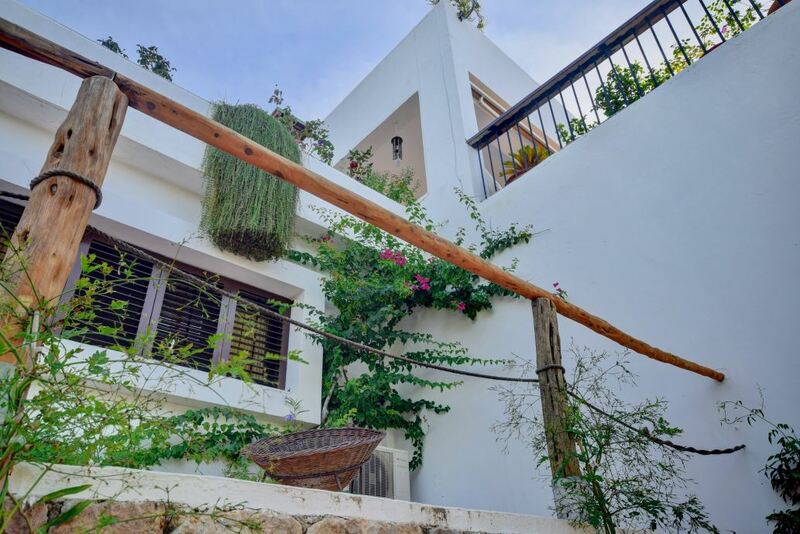 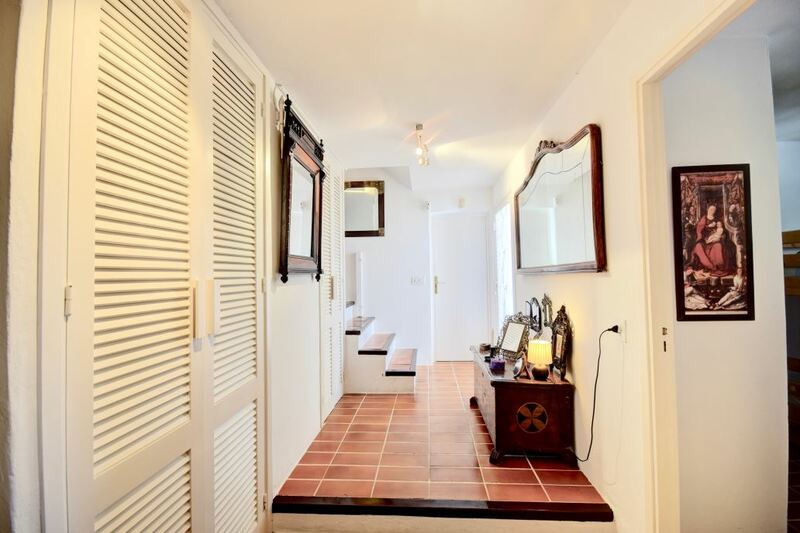 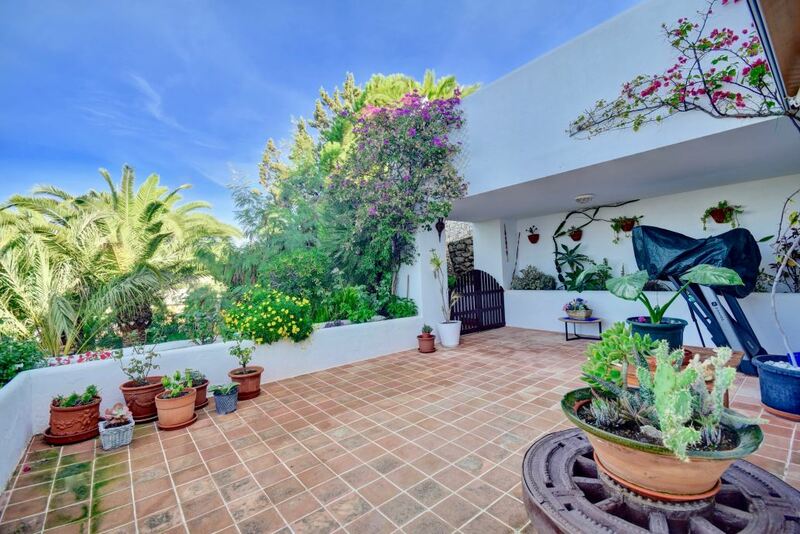 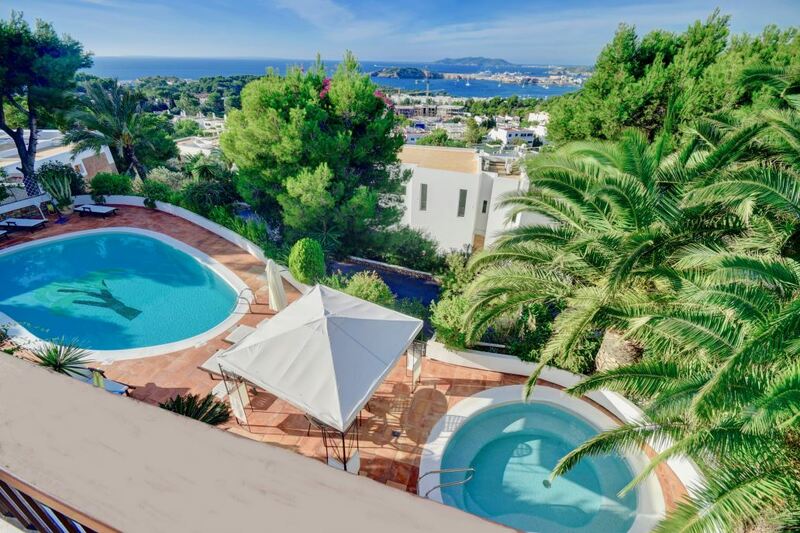 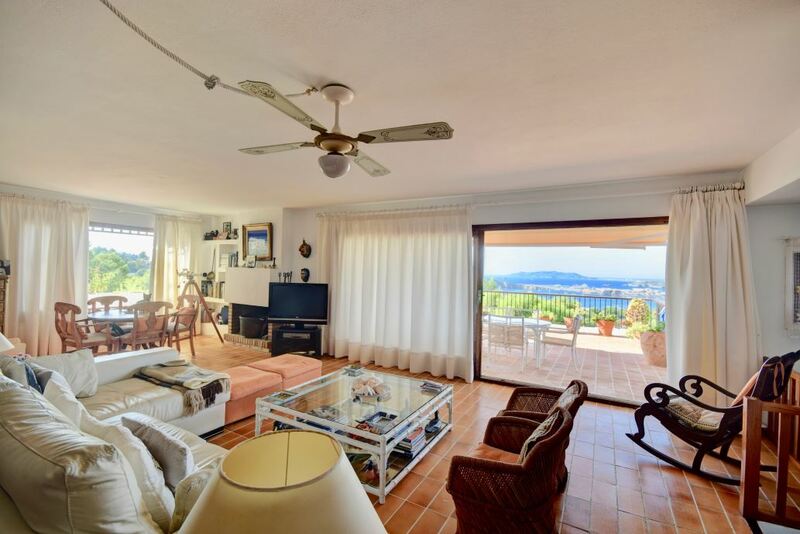 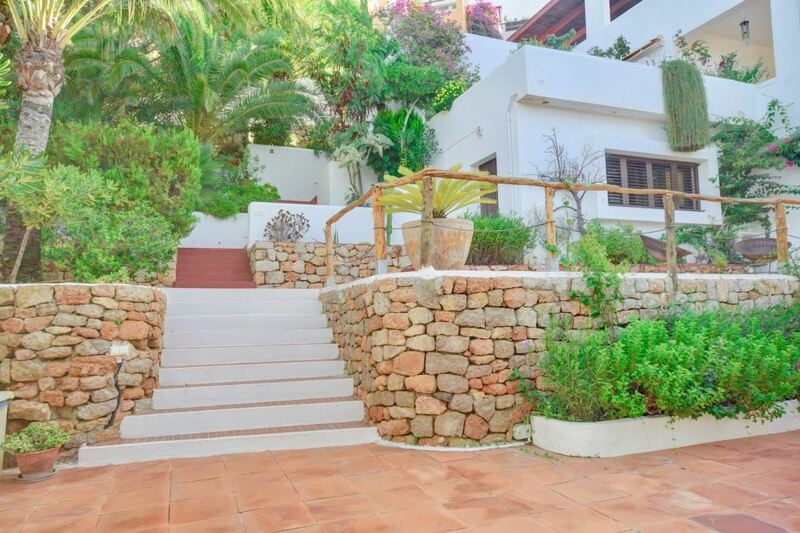 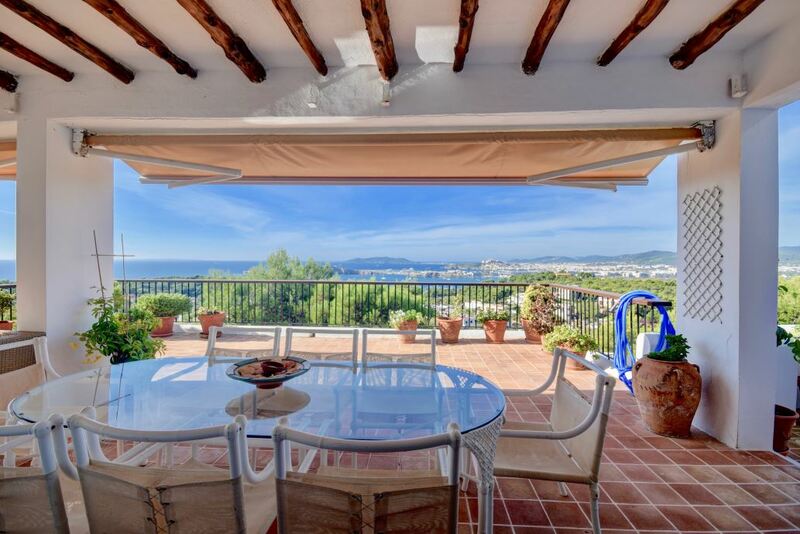 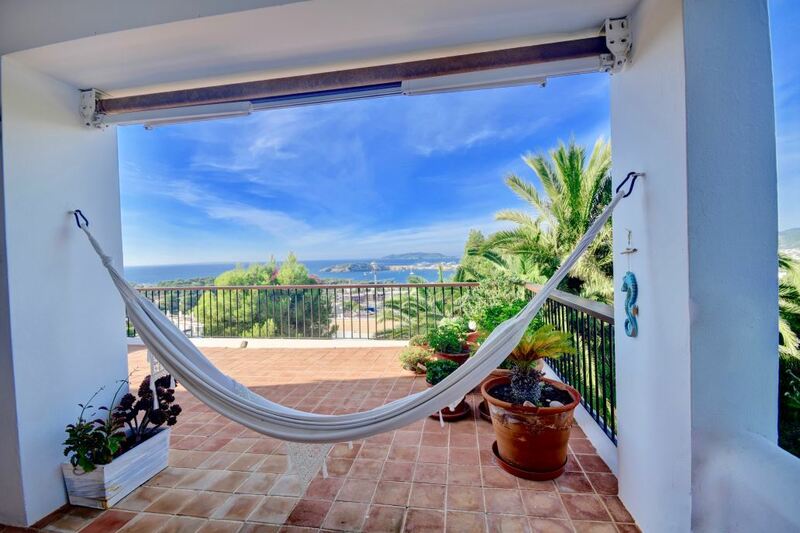 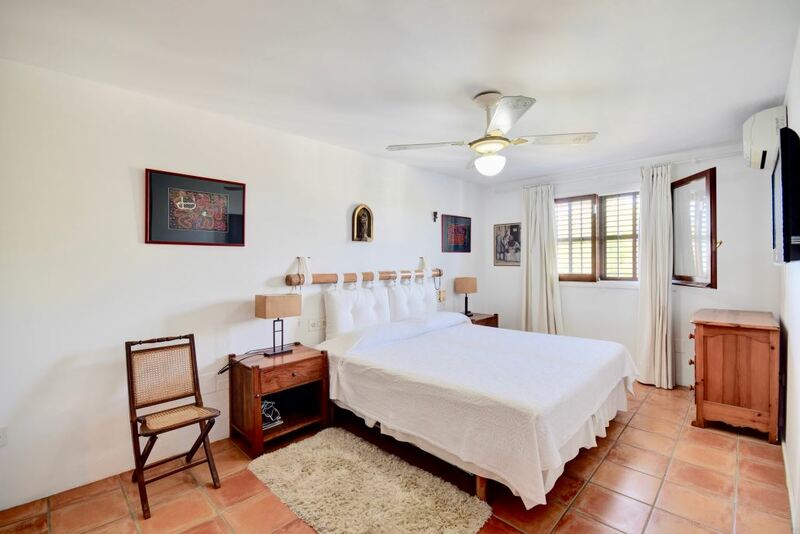 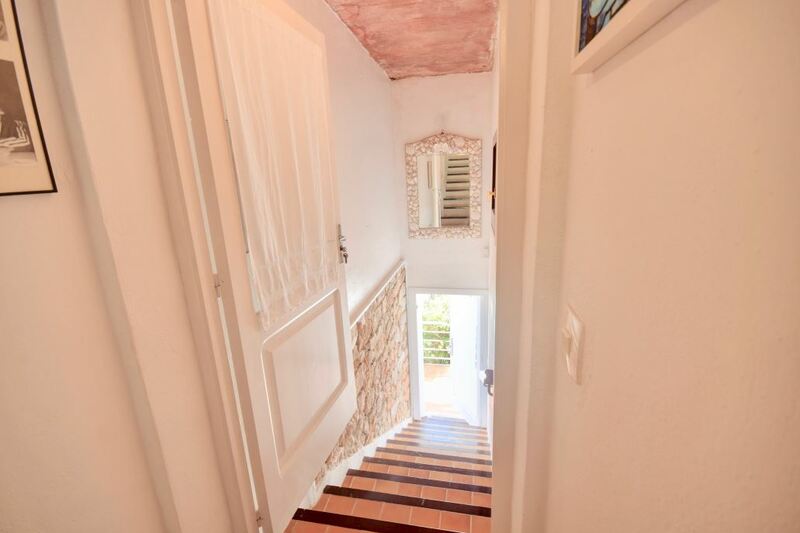 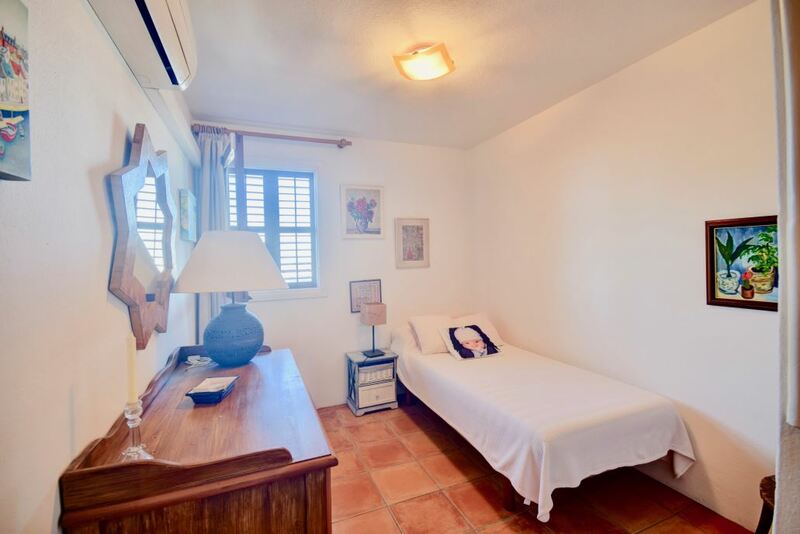 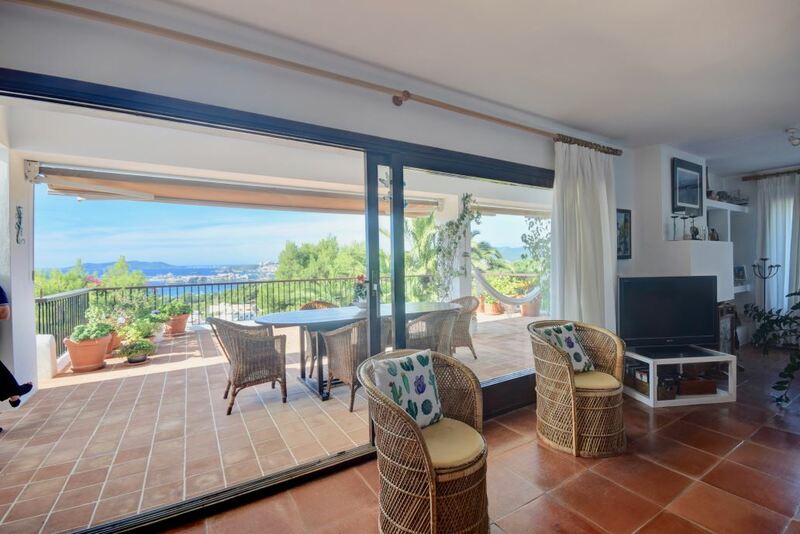 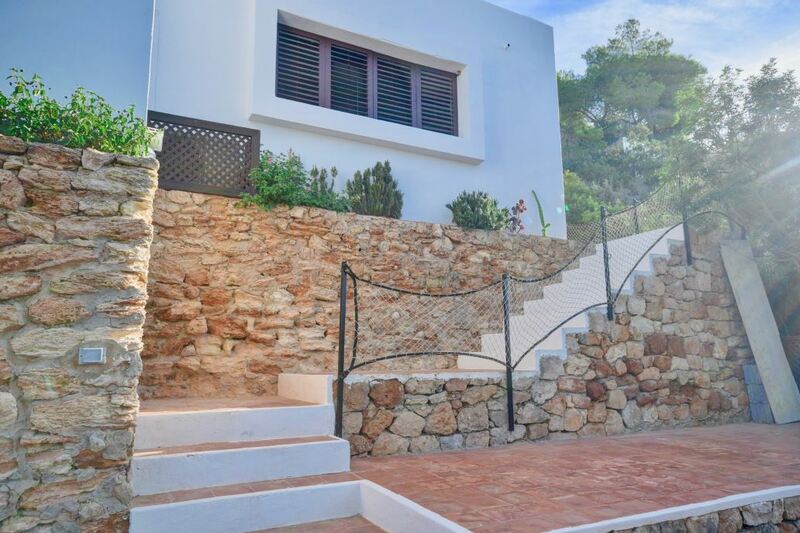 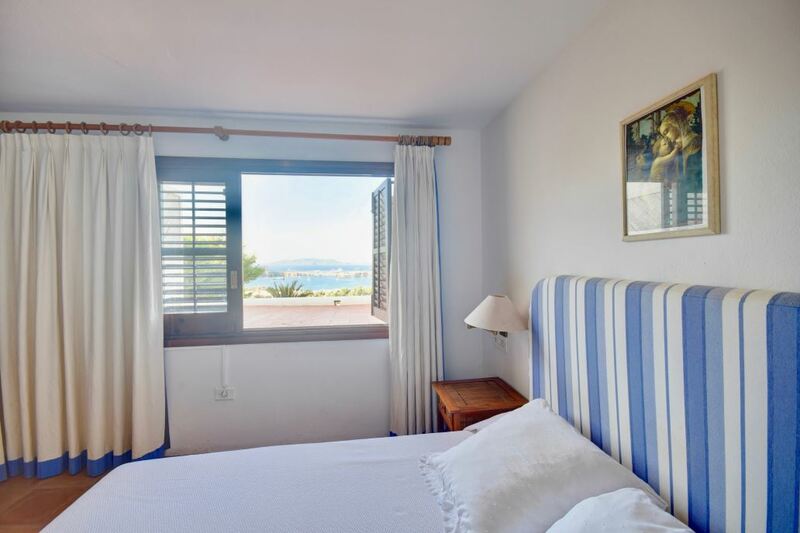 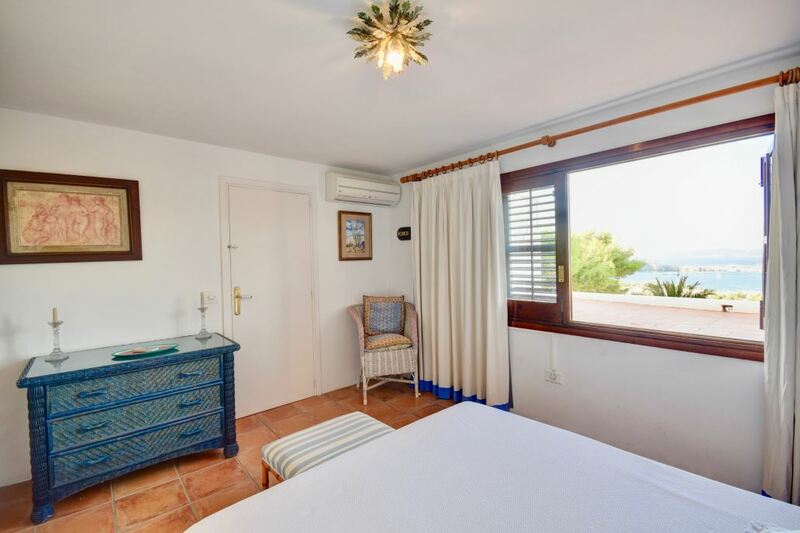 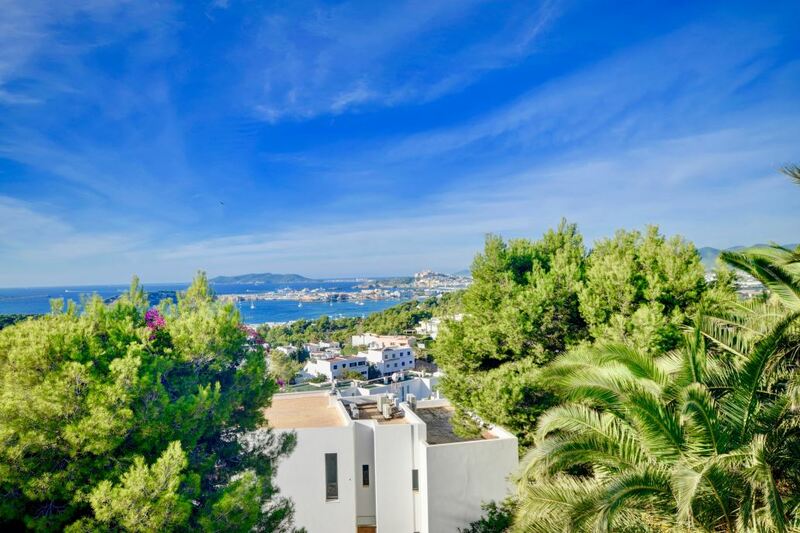 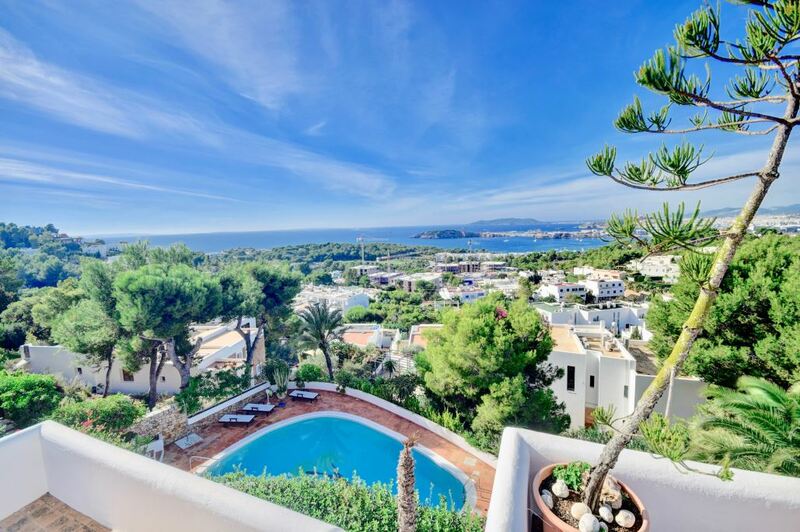 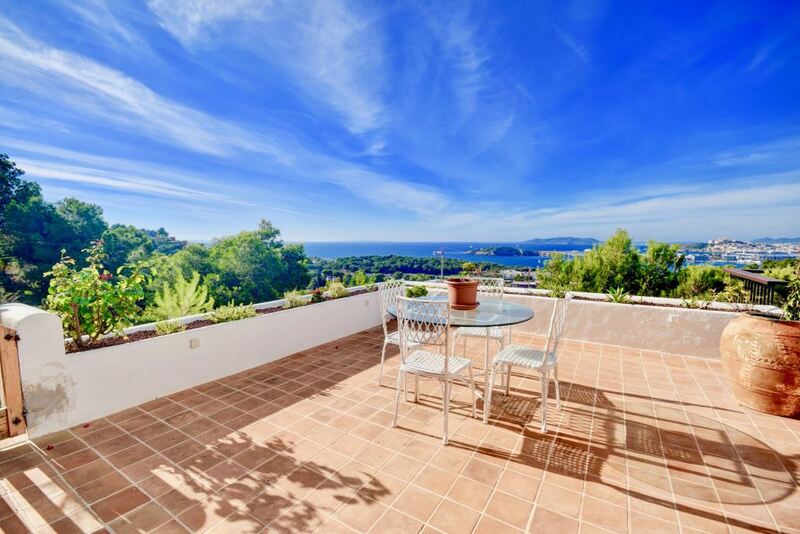 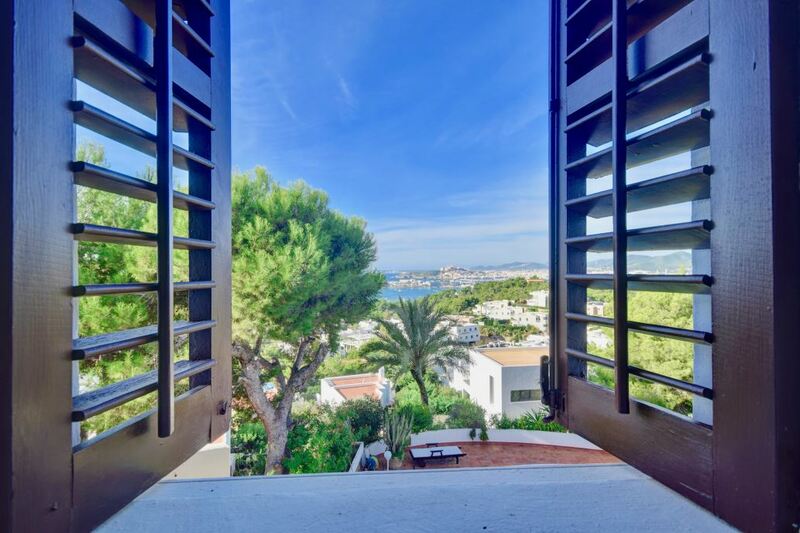 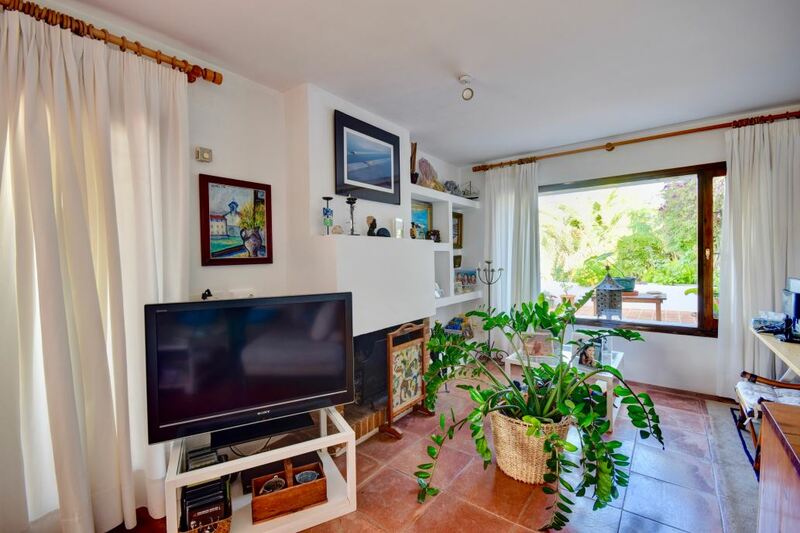 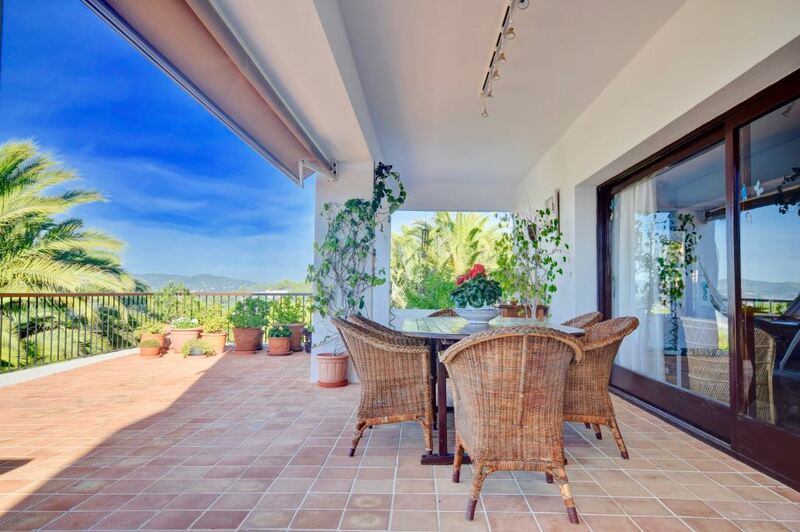 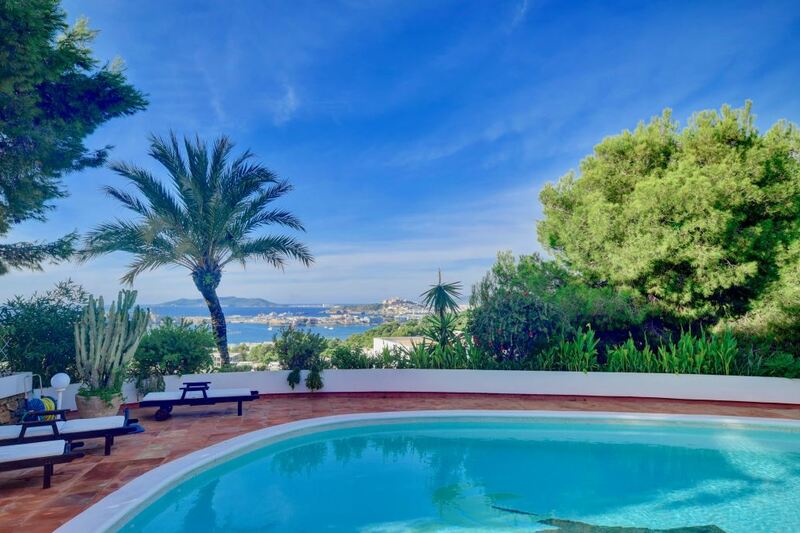 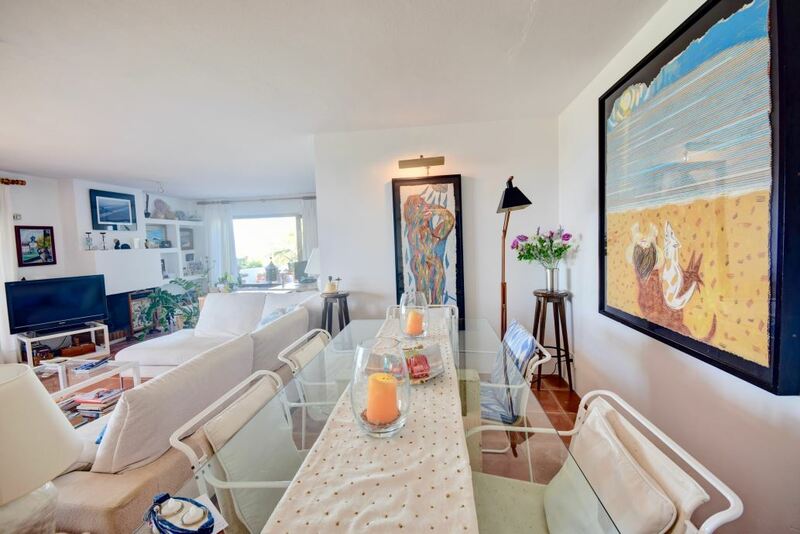 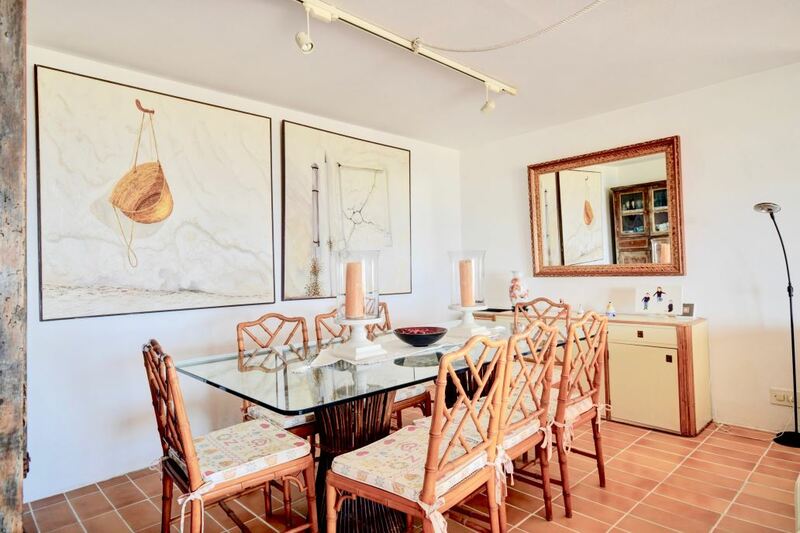 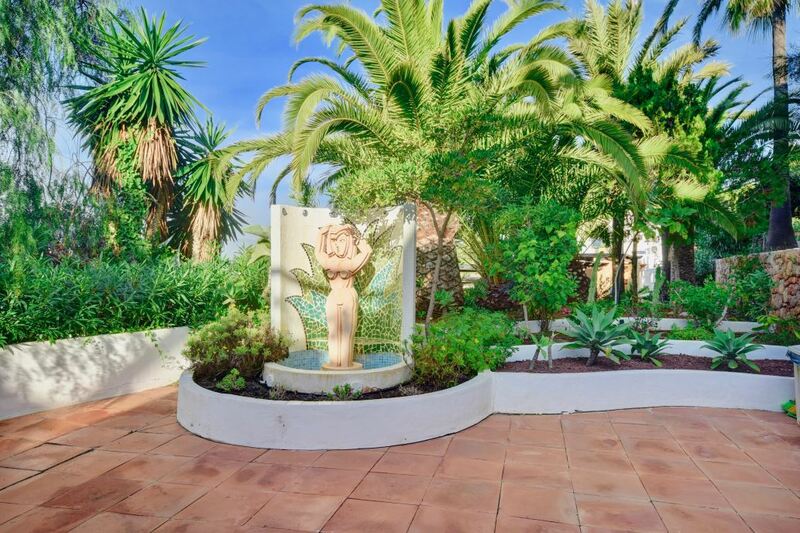 Spacious villa with sensational panoramic views to Formentera and Dalt Vila. 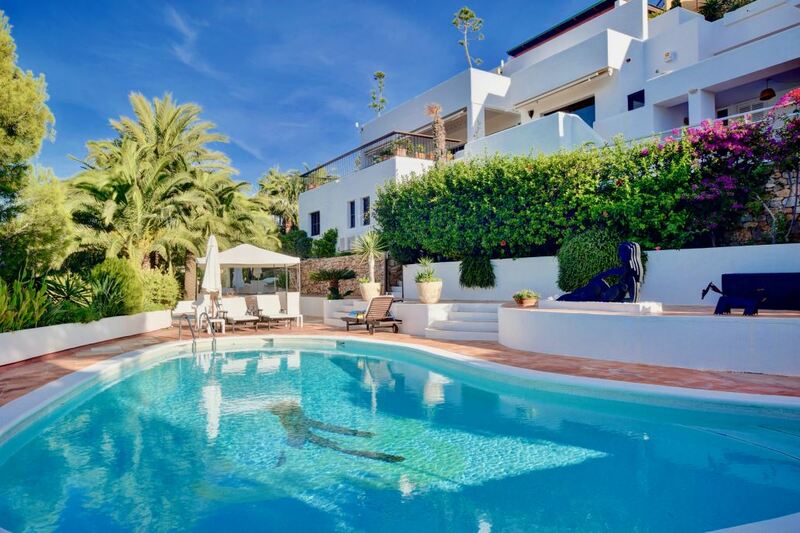 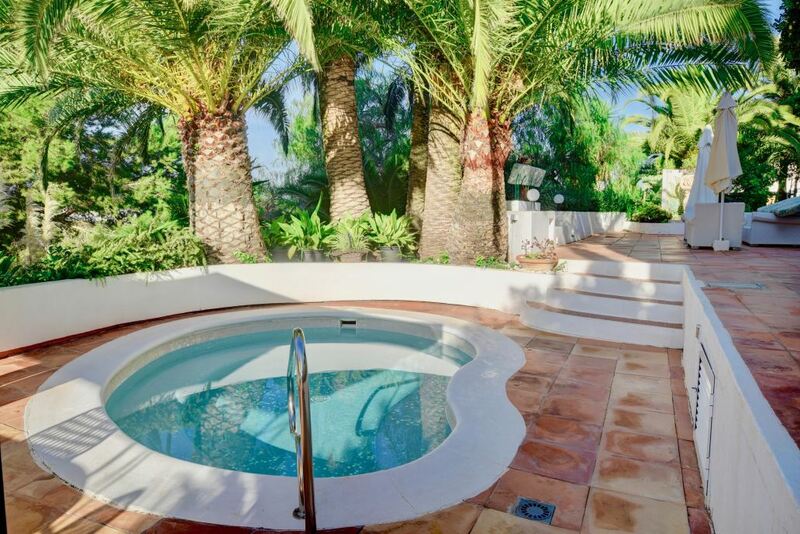 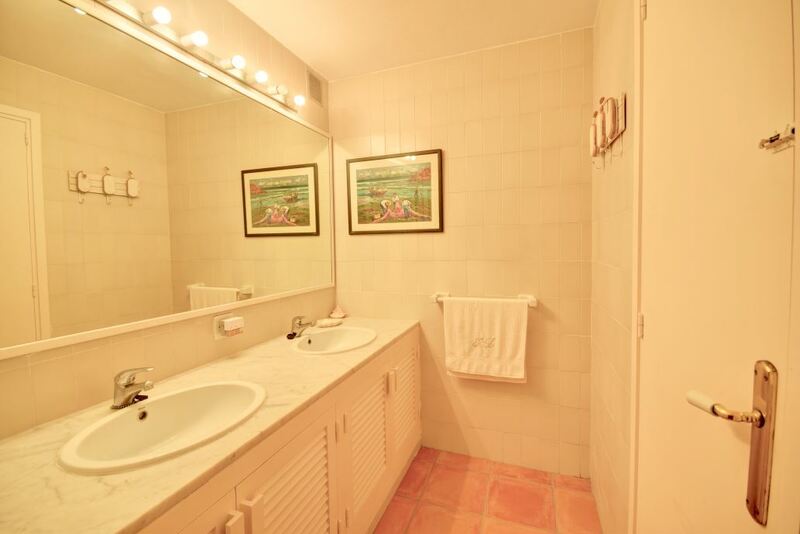 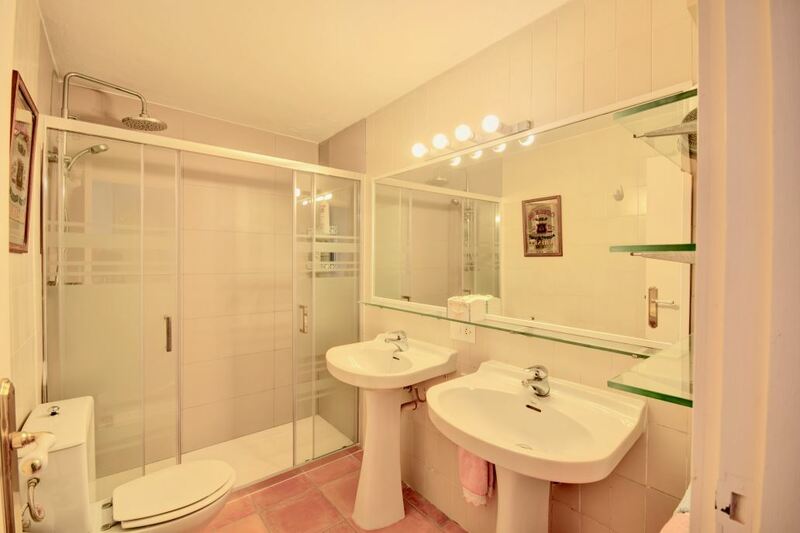 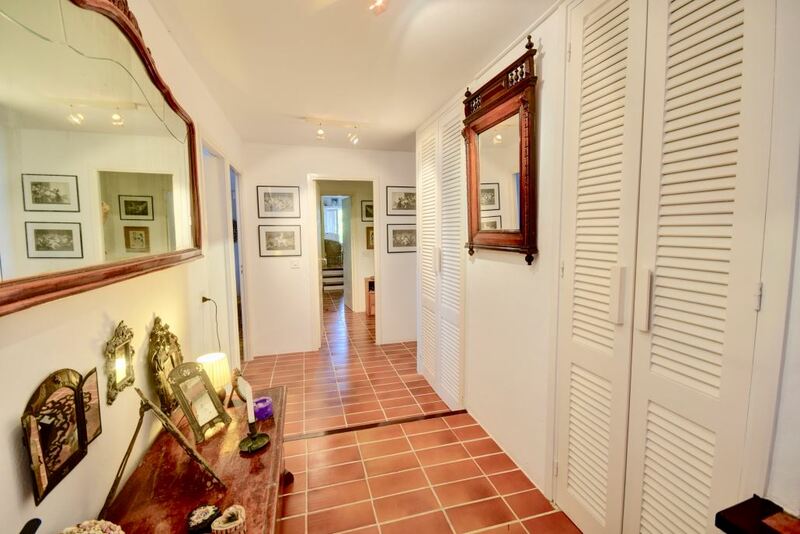 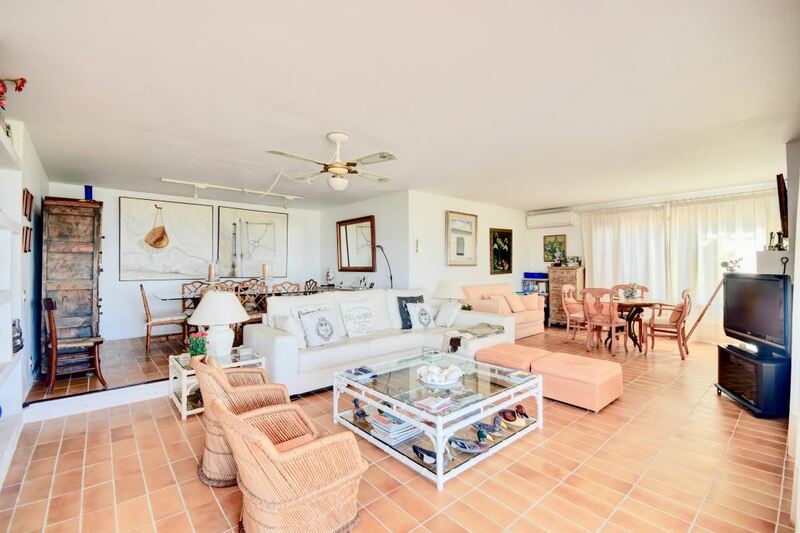 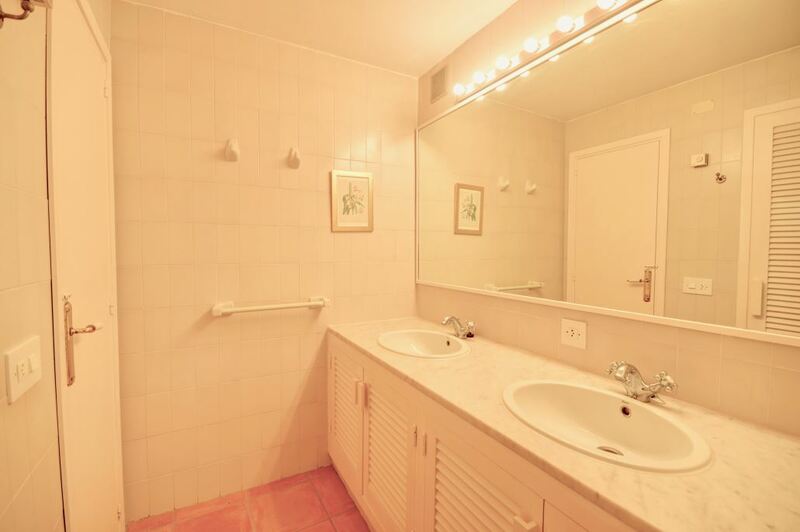 Both houses of 390m2 each are set on a 3900 m2 plot which includes a large pool and Jacuzzi. 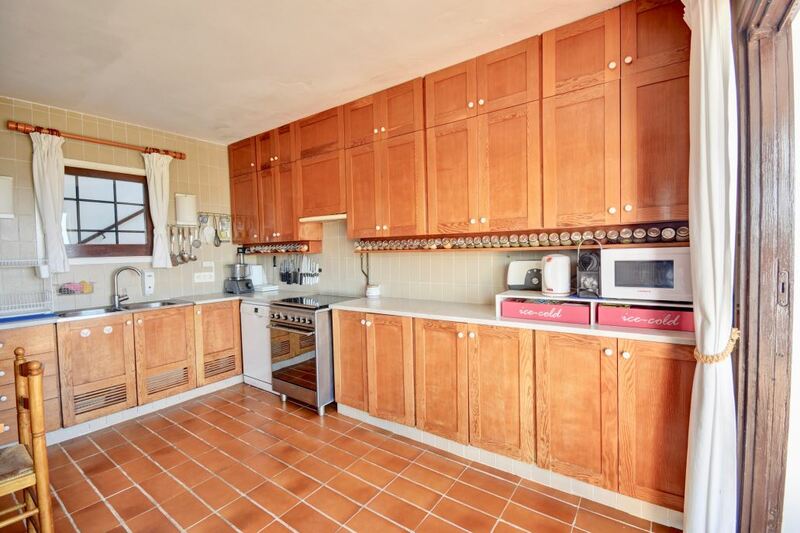 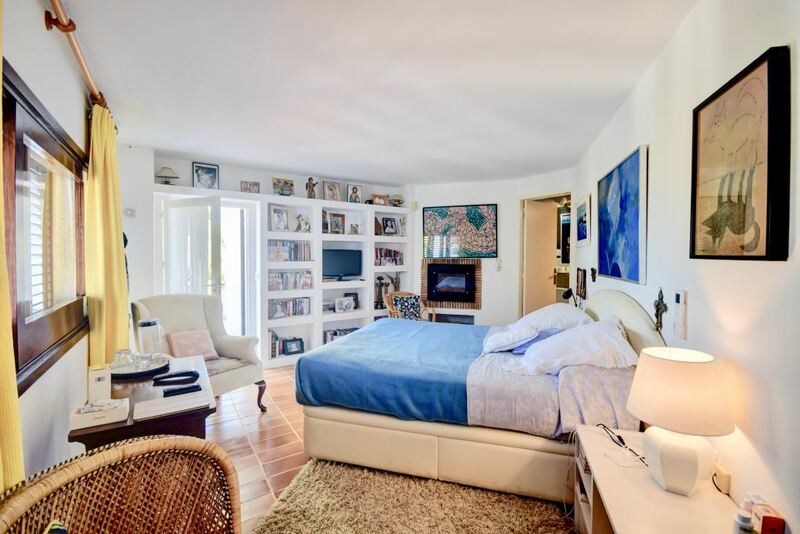 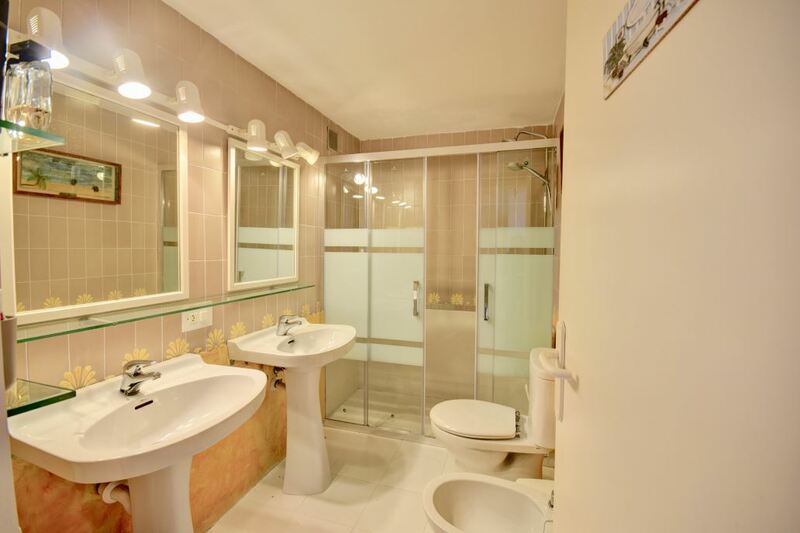 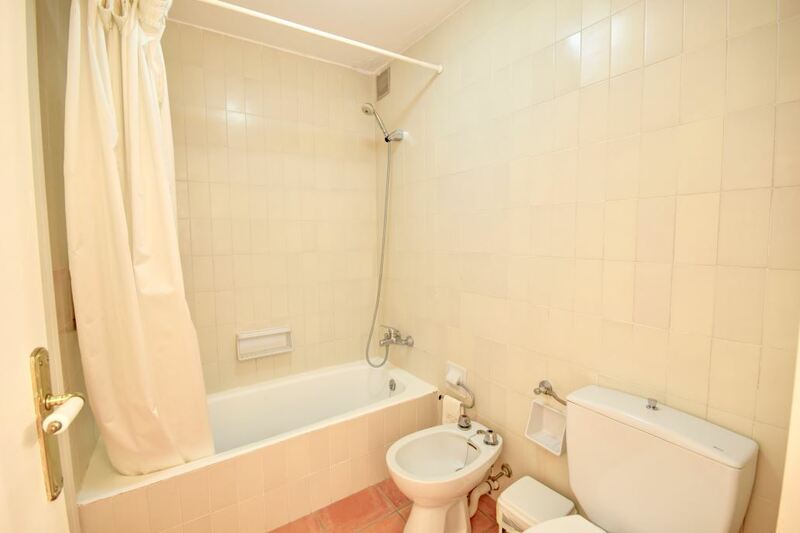 The property has 10 bedrooms, 9 baths and two kitchens. 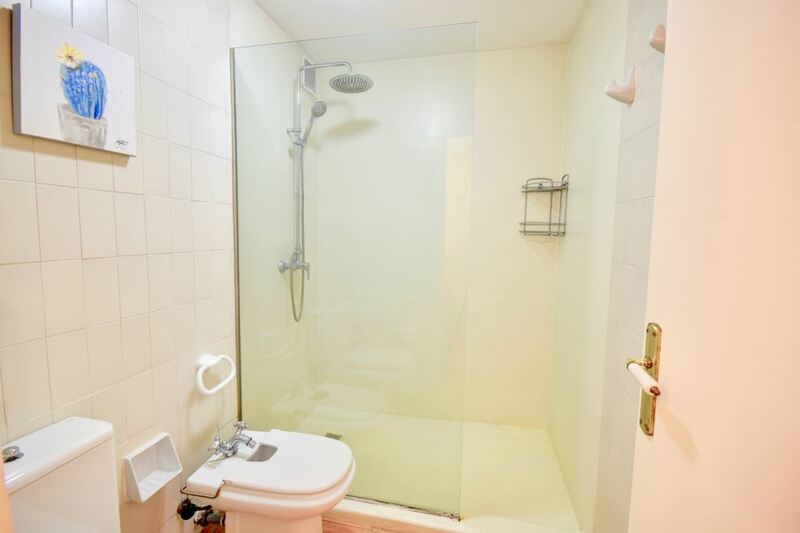 It can be enlarged because it is set on an urban land.